Need that perfect shampoo and conditioner combo? B. 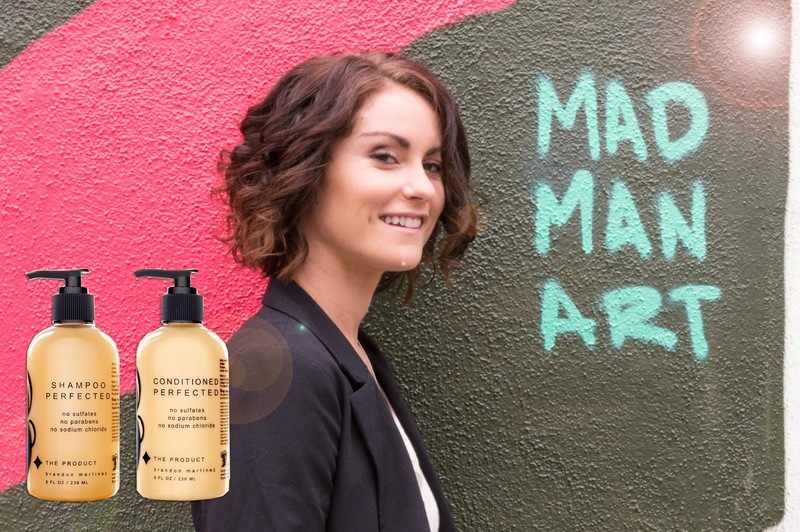 The Product's Shampoo and Conditioned Perfected is just that. Sulfate free, Sodium Chloride free and Paraben free, the Shampoo and Conditioned Perfected set will protect your hair color, keep your hair and scalp from getting dry using Argan Oil and Pro Vitamin B. We also added UV absorbers for those of you who love to be in the sun!